Not all of the animal residents here at Island Farm are donkeys and some animals arrive in the most unlikely combinations. 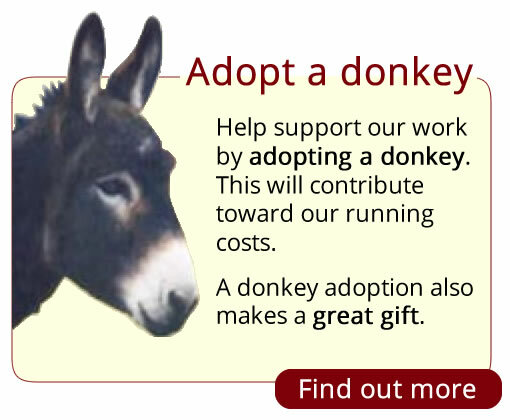 Visitors might not be surprised to meet a mule or two at the donkey sanctuary. 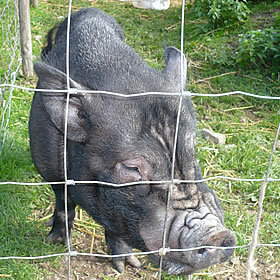 Their pony mums might not raise too much of an eyebrow either, but what about Percy the pot bellied pig ? 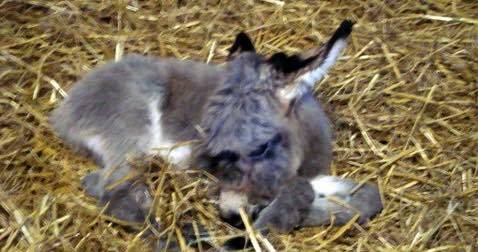 He arrived a few weeks ago with his goat friend, a little brown duck, a Shetland pony called Lady and her mule foal Busby. Busby’s dad, a donkey called Ed, is also here at Island Farm. 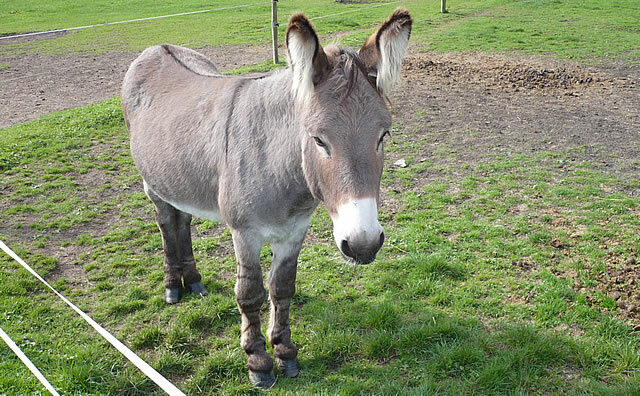 He’s a very handsome chap who is also the father of Bailey, another mule at Island Farm.